Growling নেকড়ে. What do আপনি think?. 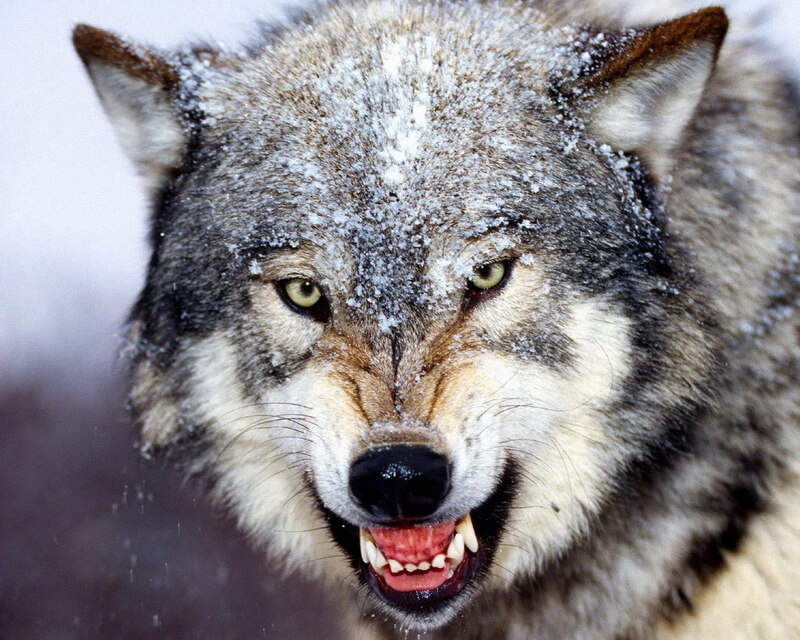 HD Wallpaper and background images in the নেকড়ে club tagged: wolf.